Please stay and flutter awhile. 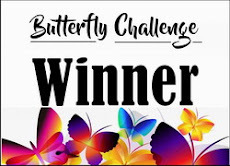 with your Butterfly on your entries. You are free to decorate how you wish. Your butterflies can be in any form you like. 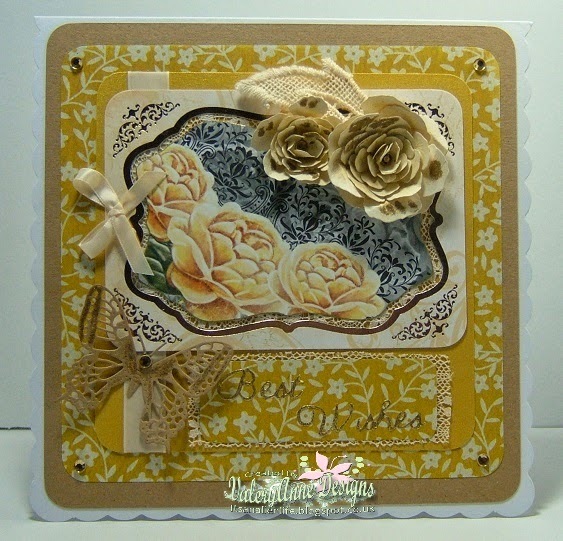 Please pop over to my blog here for further details on this card. 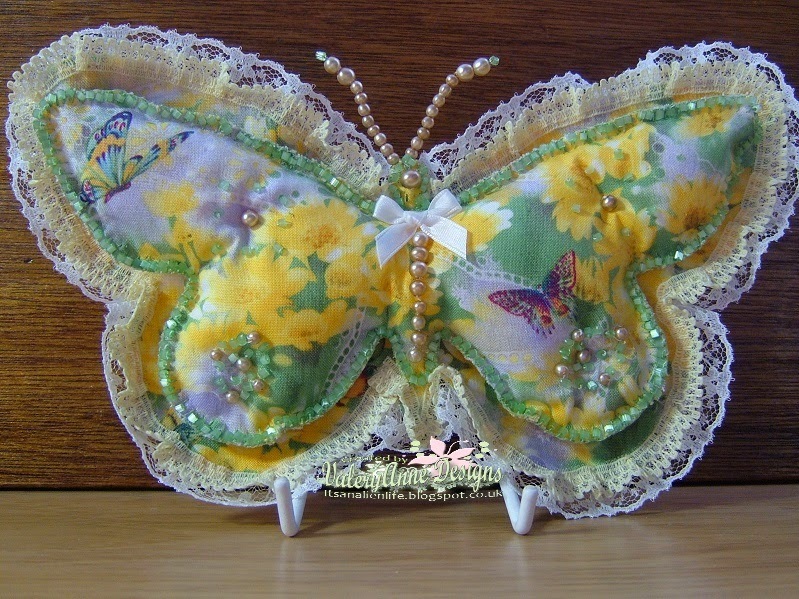 6" x 9" fabric butterfly. For an exhibition scheduled for Spring 2014. Should now be hanging in the Museum in Houston. Please see here for the original blog post. Made for a friend and long since received. selection of prizes in the pot. Kanban Background card. (4 sheets in pkt). 6.5cm x 4.5cm (approx.) Clear stamp. Thank you to everyone who entered #3.
for the real and faux stitching. for me to choose my Top 3. Here they are in numerical order. Sorry I couldn't load picture to show as working from my ipad. Please take your winners badge as well from the side bar. 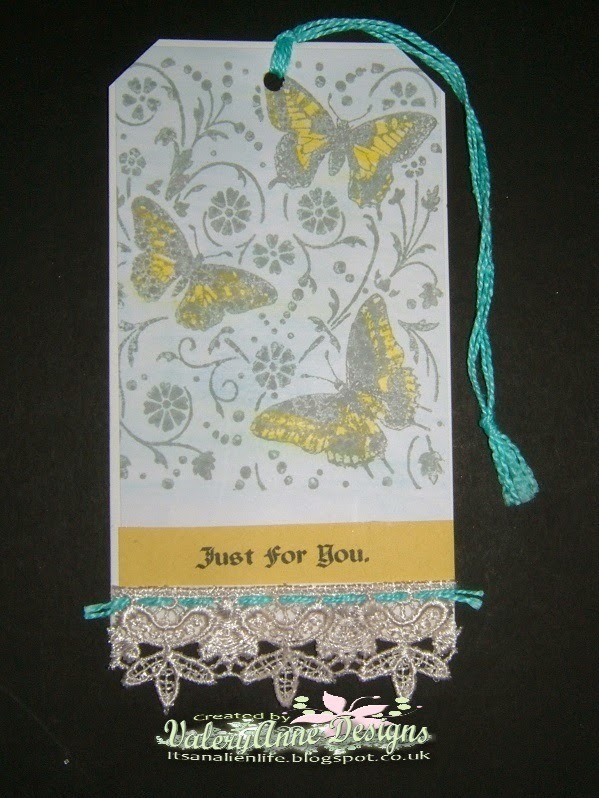 Stitching can be either on your butterfly or elsewhere on your project. 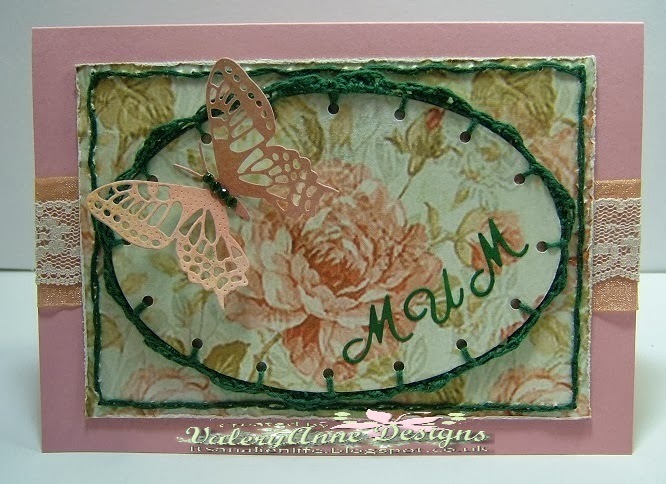 Mother's Day card with crochet stitching. 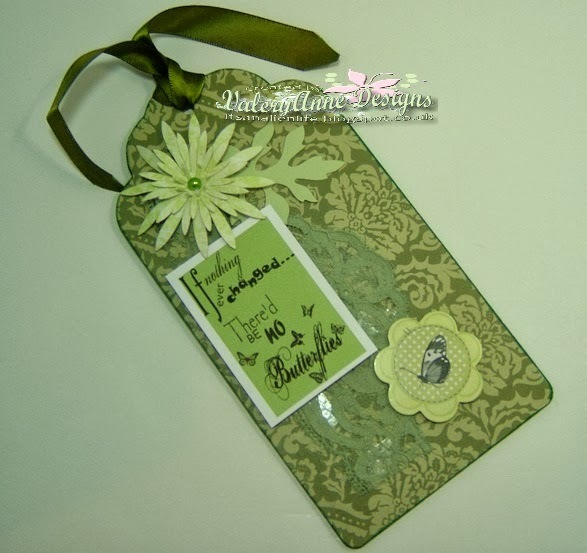 Green Tag with faux stitching round butterfly. 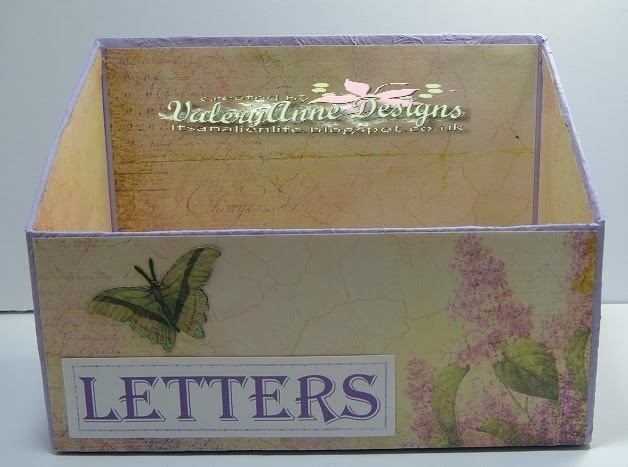 Letter rack with faux stitching round word plate. on how I made these items. selection of prizes from the pot. 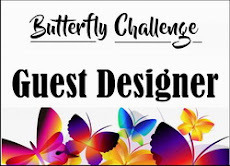 (5 ) A4 sheets of butterfly design paper. 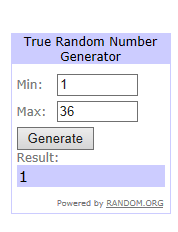 Thank you to everyone who entered #2. You all surprised me with your lovely projects. 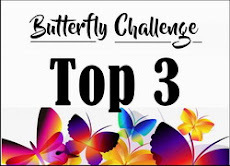 for me choosing my Top 3. I got it down to 9 and let Mr Org pick from that list. So here they are in numerical order. 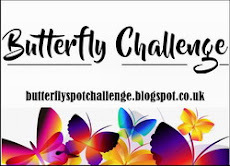 on the side bar and a sheet of fun butterfly stickers will be fluttering to you. I have made a special badge for you to take on the side bar too. It will come packaged in a specially made box for you.